As creative director for NBTV, (a New York based production company) Jeff has oversxeen some of the most successful rebrands and national campaigns for major brands, television networks, and production companies which have garnered him notoriety and continued growth as a successful commercial, film, and digital storyteller. Jeff has also successfully produced three short films, "Numbers on a Napkin", a short documentary titled "The first 36 hours: an inside look at Hurricane Sandy. 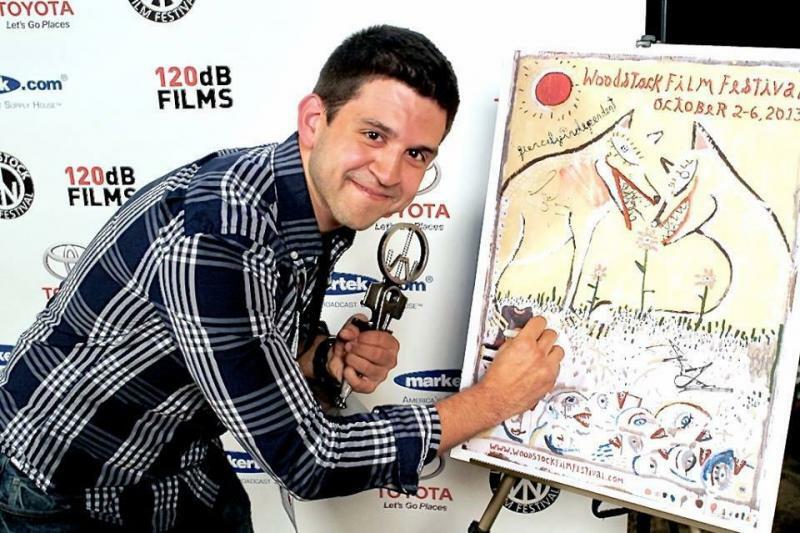 "and was awarded "Best Narrative Short Film" at the 2013 Woodstock Film Festival for "The earth, the way I left it." In 2016, Jeff was awarded the "best commercial director" Telly Award for his work on a national campaign for Cold-Eeze cold remedy.